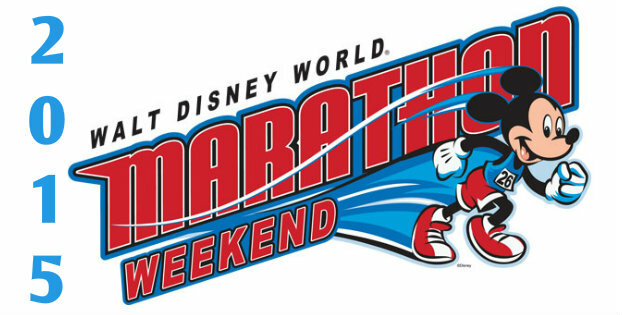 As we are days away from the 2015 Disney World Marathon Weekend, I thought I’d share my veteran tips as to getting through this weekend and the race successfully. 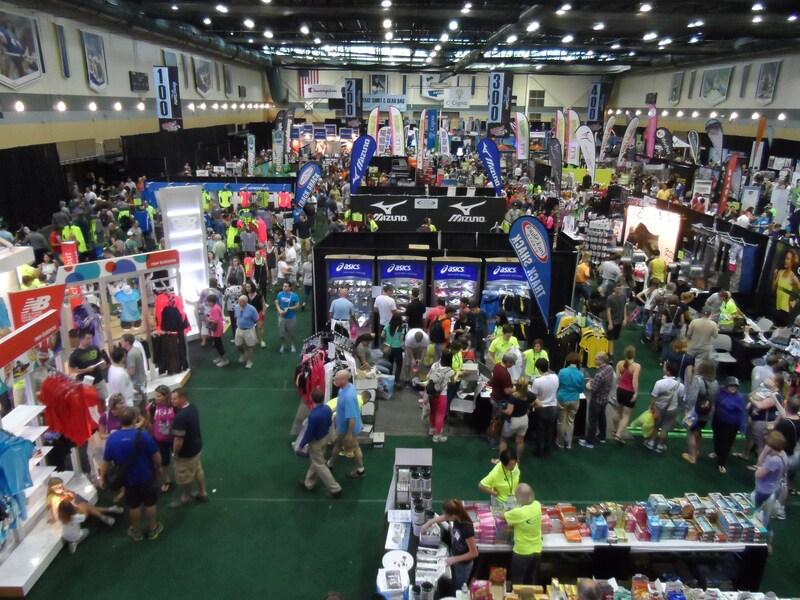 The expo to pick up race packets and official merchandise is an adventure on its own. If you are looking for limited edition items such as the New Balance runDisney shoes, you might need to get there REAL early to sign up at the kiosk for your turn to purchase shoes. Especially this year, since they revealed that there are going to be selling new editions. I, personally, don’t arrive at the expo until later in the day because the morning rush on runners has calmed down and I can explore the different booths more comfortably. Now, if they do have a limited edition item, you may want to get there early and wait in the line to have a better chance at securing your desired item. Most of the shirts, decals, mugs, don’t usually sell out. Once you got your bib, you can enjoy some Disney time and have dinner, make sure you don’t try any of the exotic plates that is offered in many of the restaurants. Stick to what you eat and what you know. You can’t go wrong with a bowl of marinara pasta! Make sure to be hydrating the whole time! Whether you are running the half marathon or the Dopey challenge, keep drinking water!!!! If you have never ran in Florida weather it will be hard! The humidity is killer here! I am a local and sometimes the humidity gets the best of me. I’d like to tell you to stalk the weather a week before, but the weather here changes from one hour to the next. No kidding! 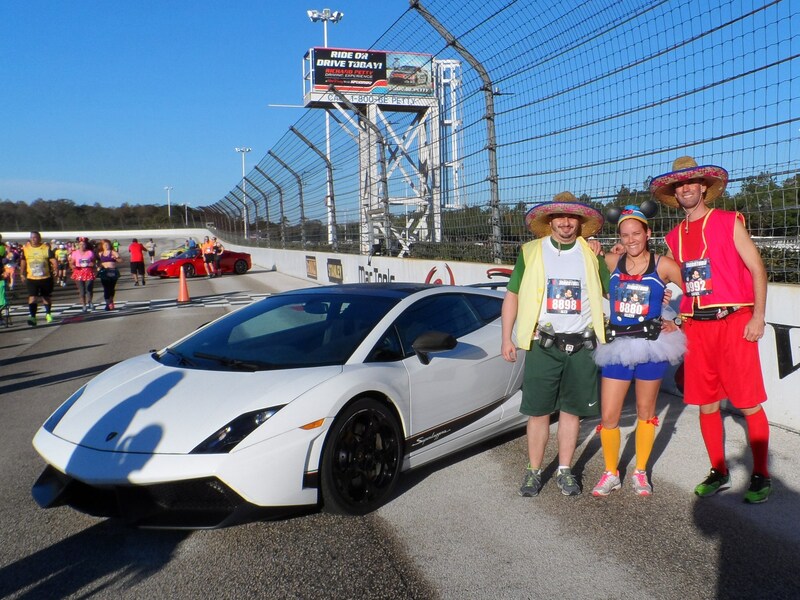 If you wear a costume, try to give it a test run before the race so you can repair any issues that might arise and make needed adjustments. Again, be prepared for warmer weather. This time around it has been a lot warmer than usual and the temps that week are looking high. Make sure that you ENJOY each mile! That is the beauty of a runDisney race. There it tons of on course entertainment and lots to see. There are characters dancing, cheering you on, and ready for pictures. Keeping the required pace in mind, feel free to stop for photos as these lines usually move quick. I am pretty sure that you have encountered tons of spectators at other races, but the ones at Disney races are different! They are magical cheerleaders!!! Embrace them as they cheer for your name/character! I was Donald Duck for the marathon last year and lost count of how many times I heard a Go Donald comment! Another great tip is to take it easy!!! don’t barrel out of that start shoot! You will be paying for it later on in the race. Keep your pace slower than usual to not be running on fumes you Dopey and Goofy runners! We can all get wrapped up in the race day excitement and be fueled by adrenaline the first part of it. Don’t listen! Stay true to your training and don’t go crazy! To those running the Dopey or Goofy challenge, make sure to rest between races. You might feel OK or tempted to walk the parks, but I strongly suggest you rest! I don’t know about you but the excitement keeps me from having a good nights sleep, and I am pretty sure I am not alone. So just imagine, you didn’t sleep well the night before, have run 2 races already and your friends are going to the park for some fun. You go, and you pay for it as the sleepless nights, and no rest catches up to you at mile 12 of the marathon. You want to avoid that bonking out! Best is to eat properly between races, HYDRATE all day and R.I.C.E. your legs immediately! 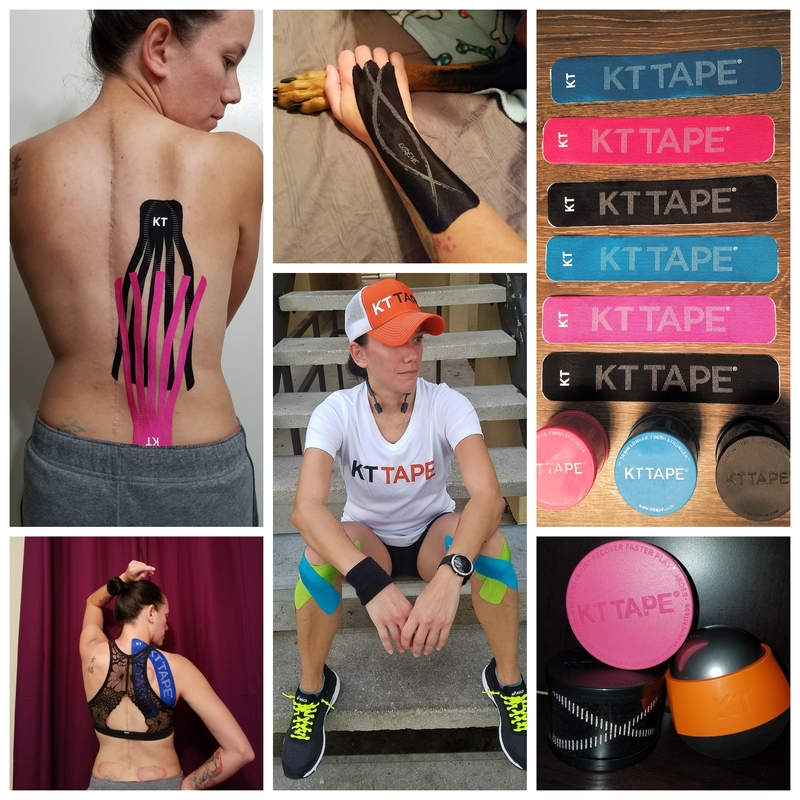 Using a foam roller or massage stick will certainly help keep those sore legs going. Trying an Epsom Salt bath can also be helpful. Something else I suggest is to move around every hour if you can. Laying down motionless stiffens your muscles making them sore and tight. Stretch often or use that massage stick every hour on your legs. I know you’ll be tired but it will be worth it. TRUST ME! My favorite tip is to reward yourself! You just ROCKED an incredible race! Time to meet up with family and friends and enjoy the theme parks! Eat that delicious cupcake, enjoy those ice-cold Mickey ears, and wash it all down with some grapefruit beer in Germany, Epcot! Whatever your treat is, embrace it and enjoy it! 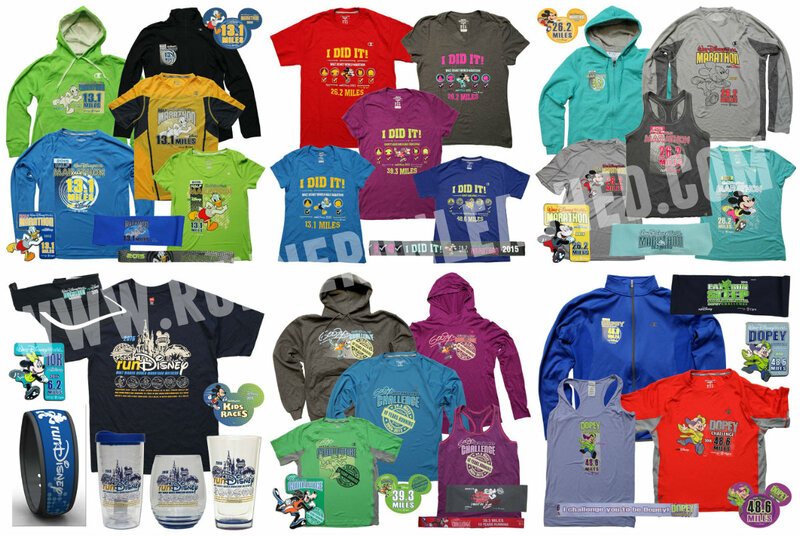 runDisney races are for having fun and making magical memories. I know many of you have asked where I will be or make a meet up of some sort, but I’ve done it in the past after many many have asked for it but very few show up. So what I’ll do is just let you know where I will be at as I arrive. I will most likely be at the expo Thurs/Fri. I am in the back for the corrals in the Goofy Challenge. And I will be at Epcot Sunday or Monday. Depending on how I am feeling. Here’s to an EPIC 2015 race weekend and hope to see you there! Next Next post: It’s TIME to run!!! !